A series of light-hearted haikus combines with clear, scientific prose to present an informed and appealing introduction to the seasons. The science is conveyed in a question-and-answer format, with each season answering a question about weather, the natural world, and the physical effects of the seasons. Topics include wind, water vapor, frost, humidity, and more. Ling & Ting are twins. They share a birthday. They bake cakes, and they make birthday wishes. They tell stories and wrap gifts. They also share a birthday secret! 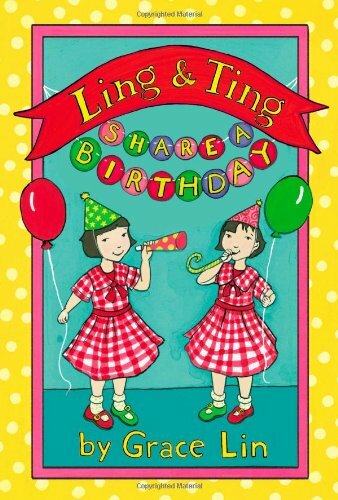 Have fun with Ling and Ting! They stick together and look alike. But they are not exactly the same.